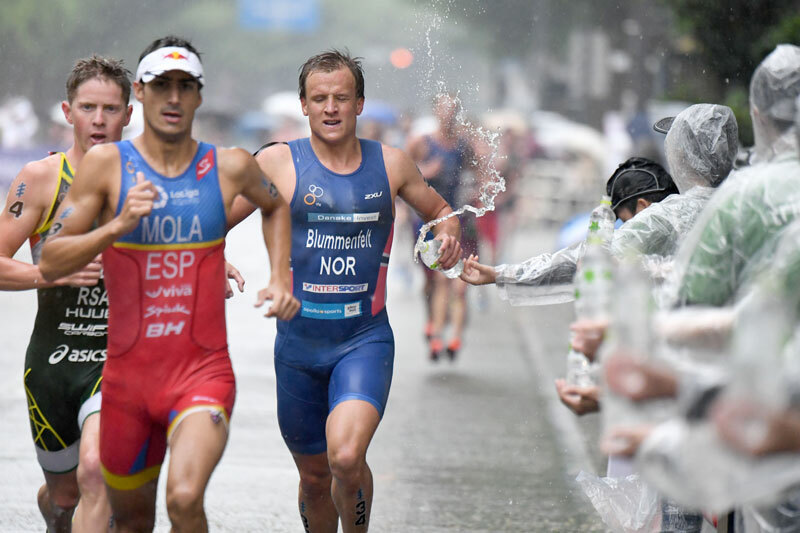 YOKOHAMA, JAPAN – For the second year in a row, Spaniard Mario Mola claimed victory at the 2017 ITU World Triathlon – WTS Yokohama. 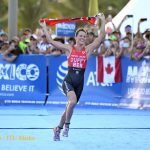 On the women’s field, last year’s WTS champion Flora Duffy (BER) returned to the 2017 season with a victory. 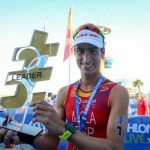 Spaniard Mario Mola claimed victory at the 2017 ITU World Triathlon Yokohama. The win was also his second of the season and catapulted him back to the top of the WTS rankings. The win came after a tough day full of wet weather conditions, that pushed every athlete to the limits. Joining him once again on the podium is Spanish compatriot Fernando Alarza, who earned his second medal of the season, after the bronze in WTS Gold Coast. 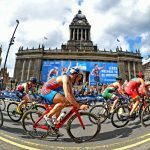 The bronze then went to Norway’s Kristian Blummenfelt, who pulled off a last-second attack on the blue carpet to overtake South African, Henri Shcoemann and get the final podium spot, which also was his first WTS podium of the season. 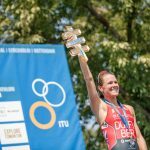 In her first race back after claiming her debut World Triathlon Series World Title last year, Flora Duffy (BER) returned to the 2017 season and walked right back to the familiar top of the podium when she won the 2017 ITU World Triathlon – WTS Yokohama. After having to pull out of the first two races of the season due to injury, Duffy lined up in Japan and executed a performance that proved she is ready to tackle another world crown attempt. Rain made the race day a little more challenging for all the women out on the course, but it was Duffy who used it to her advantage to get her first gold of the year. Joining her on the podium were USA compatriots Katie Zaferes with the silver and Kirsten Kasper with the bronze and first WTS podium of her career.